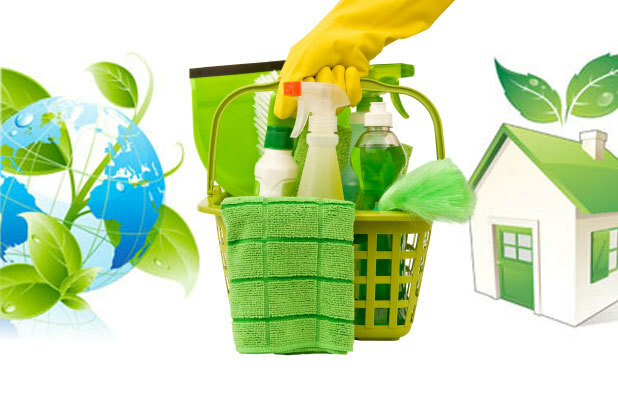 Residential house and business cleaning. We offer these extras with an adjusted price. With 10 years experience in residential, we will walk you through and discuss your personal needs and request, we will stick to our basic lay out and then dd your request. With my experience a clean office will increase your business. 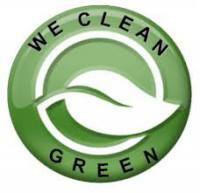 We use Eco friendly products because we believe that it is better for your over all health. ​​Vacuum, mop floors clean corners and cob webs. Dust, sweep and wipe all counter and tables. Bathrooms , scrub and disinfect all fixtures. Bedrooms, wipe down all . Kitchen wipe down all kitchen fixtures. All extra see at bottom of page. Dust, sweep and wipe all counters and tables. Bathrooms, scrub and disinfect all fixtures. Extras at bottom of page. Chemical free with no toxins. Kirby vacuuming furniture and beds. Kirby shampooing all spots or carpet needed. Folding Towels and putting away in bathrooms. Doing laundry and changing bed sheets. Cleaning interior windoows and mirrors. Deep Scrubbing tub and getting mildew removed. Deep cleaning kitchen inside cabinets. fridge and oven. 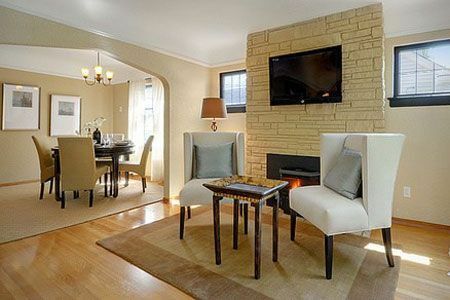 We also offer orgaization of rooms and ideas. 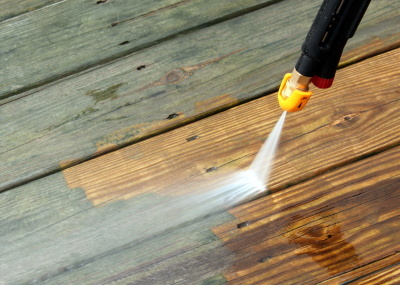 We offer a wide range of exterior cleaning services. 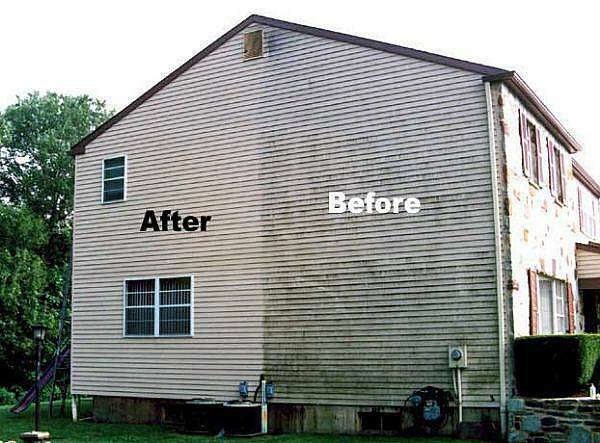 From roof to ground and all around we leave the exterior of your home looking like it did the day it was built. ALL windows are cleaned by hand with every house wash.
Is the "Honey-Do" list building up to unmanageable levels? Would you rather watch the game than fix that leaky faucet? Give us a call!! All types of fish ponds, stock tanks. fountains and other hydroscaping. Eco Friendly, will not harm fish or other wildlife.